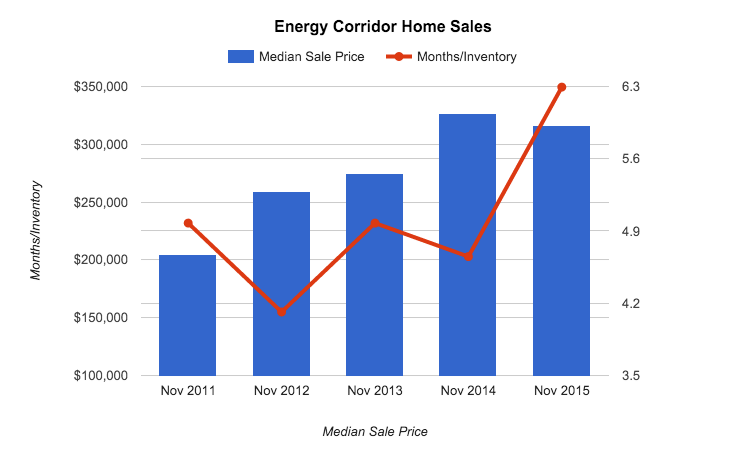 In January 2015, we completed an analysis on the drop in oil prices on Houston home values. 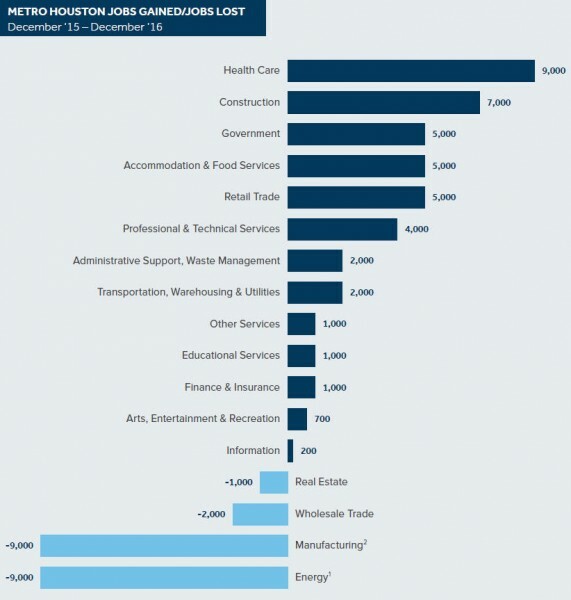 Since then, oil prices have fallen by another 20%, commodities have continued their downward trajectory, and more energy firms have announced layoffs. 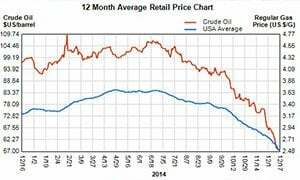 Below is an December 2015 update (using the most current data available) on the impact in falling oil prices on Houston real estate. 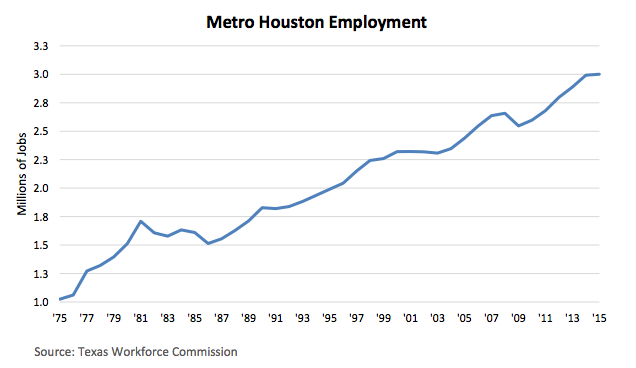 The Greater Houston Partnership (as of December 2015) still forecasts job growth for the Houston MSA for both 2015 and 2016, as job gains in Healthcare, Government, Retail and Services overcome layoffs in Energy, Manufacturing and Wholesale. 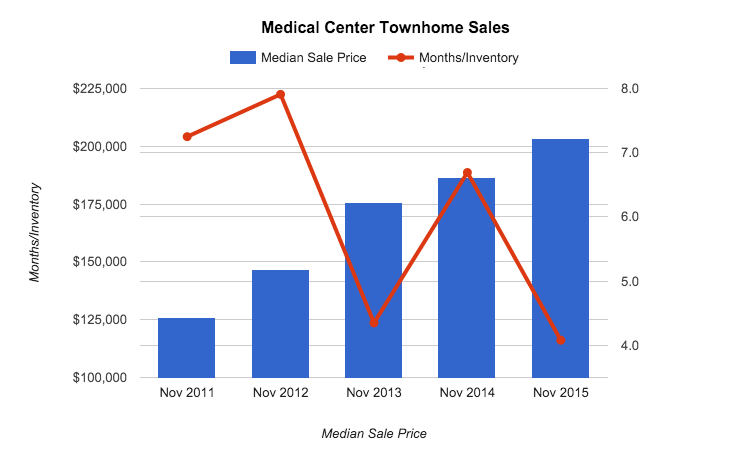 2015 Houston real estate sales, average pricing and months of inventory are down from 2014 levels, but in line with (what was then the record year) of 2013. We completed an analysis of 400,000+ home sales since 2000. Get a copy of the key investment criteria that were most successful over the past 15 years. Different neighborhoods, price points, and property types are starting to diverge (see details below). Real estate is locale. Averages don’t apply. Get an update on the value of your home and the trends in your neighborhood. CONSIDERING SELLING? Get a custom home valuation. CONSIDERING BUYING? Get a recommend on areas and properties that may be a good fit for you. 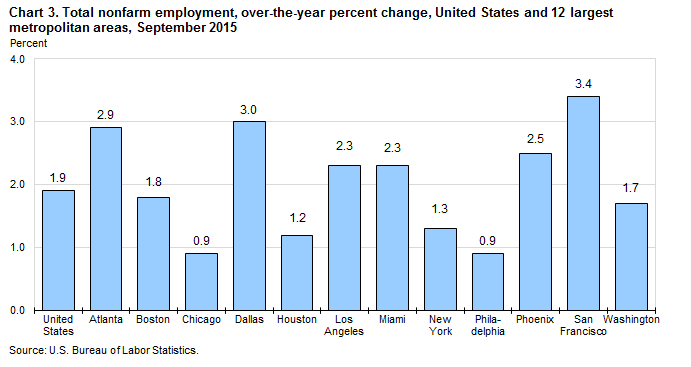 JOBS: GROWTH SLOWS, BUT NEW JOBS ARE BEING ADDED. MACRO REAL ESTATE STATISTICS: LOOKING A LOT LIKE 2013. PERSONAL REAL ESTATE STATISTICS: NEIGHBORHOODS STARTING TO DIVERGE. 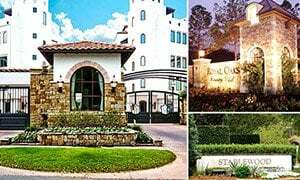 According to the most recent data from the Houston Association of Realtors (from November 2015), 2014 set record highs for home sales prices, properties sold per month and reached a record low of available inventory. 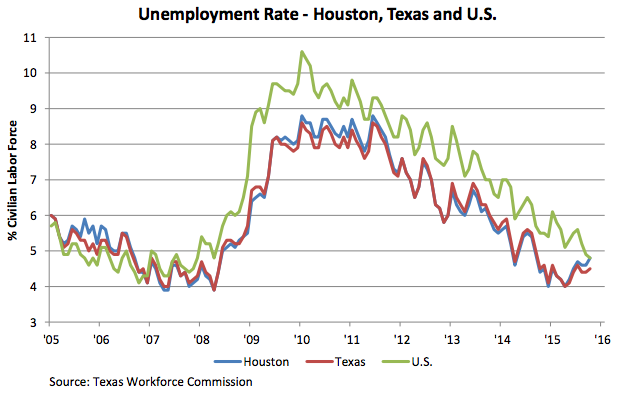 November 2015 data is down from the 2014 results, but comparable to results from 2012 and 2013 (each of which were record years for Houston real estate). This data still results in Houston being in a Seller’s Market, however it is “less so” that it was in 2014. Months of available Houston home inventory is up to 3.4 for November 2015 (which is a 29% increase over the 2014 level) but materially lower than the nationwide average of 4.8 months of inventory or the definition of a “Balanced Market” (5-7 months of inventory). Average home sale prices for 2015 are higher than 2013 levels. 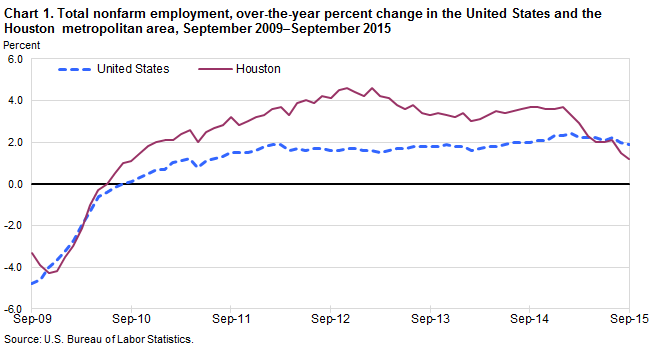 The number of Houston homes sold in November 2015 is comparable to results from November 2012. High quality homes sell in nearly every market. Disadvantaged homes sell more slowly or at larger discounts. Different neighborhoods and property types are starting to sell and different prices and with different frequency. Railways. Homes in close proximity to railroads tended to sell at larger discounts. Highways. Homes in close proximity to highways tended to sell at larger discounts. 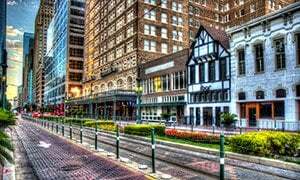 On major thoroughfares. Homes located on a major thoroughfare tended to sell at larger discounts. Floorplan. Homes built with a bad or awkward floor plan tended to sell slower or at larger discounts. Quality of construction. While this can be subjective (or determined by a good inspector during the option period) homes built by “known problematic builders” sold at material discounts. 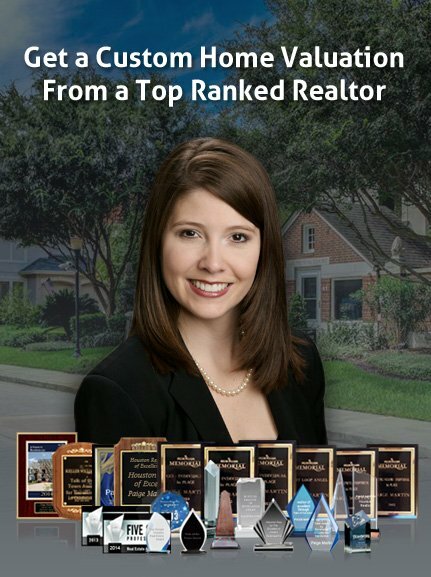 The primary value of a top Houston realtor is to provide candid advice on the resaleability of a home in a downturn. Not all homes are created equal. 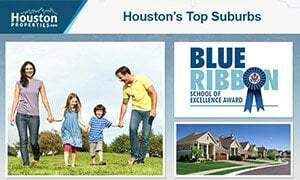 The following graphs are based on data from the Houston Association of Realtors MLS System and highlight how different neighborhoods are trending differently. 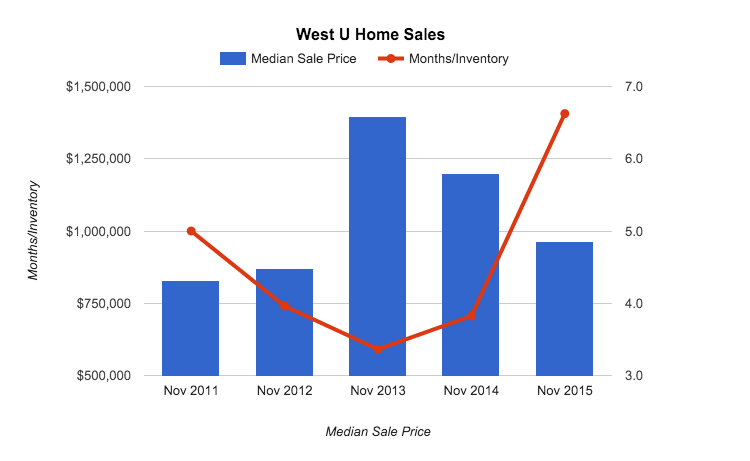 The Right Y-Axis and blue bars show the median sales price. The Left Y-Axis and red line shows the months of available inventory. This data is based on results for Novembers from 2011 through 2015. With a monthly sample size, based on the geo market areas, they show more volatility than looking at full year, or quarterly, trends. However, they show divergence between different markets. Get a custom market report for your neighborhood. 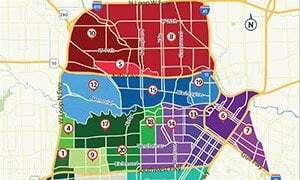 Data is from the Houston MLS system. Information is believed to be accurate, but cannot be relied up and is not certified. 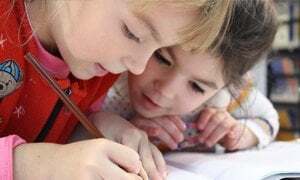 The MLS does not verify the information provided and disclaims any responsibility for its accuracy. All data is preliminary and subject to change.